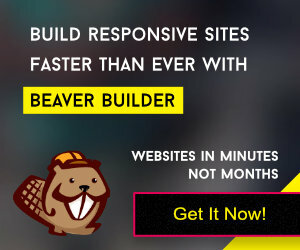 Internet is full of Premium WordPress Themes with hundreds of Themes Clubs and Thousands of Authors. Theme Clubs offer special discount like Black Friday Deals, Anniversary Deals, Thanksgiving Offers etc. and reduce the price to 50% or even more. If you have not subscribed to the theme club, you may miss such offers and even it is not possible to subscribe such offers from all theme clubs. What if a service can alert you when the price drops. 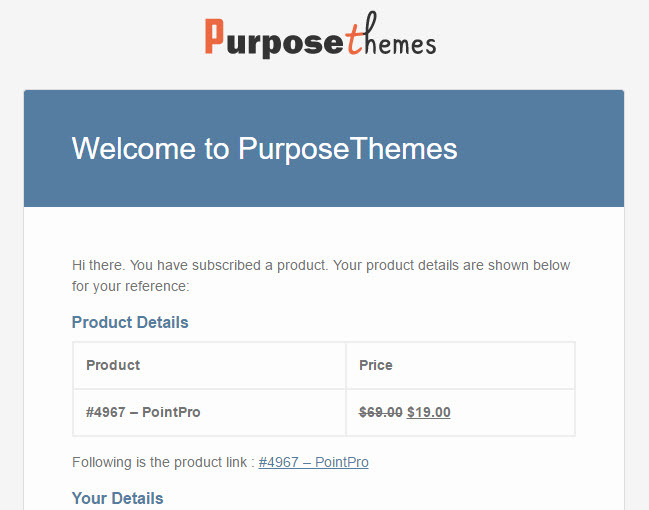 PurposeThemes offers you “Set Price Alert” feature to set a price that you like to purchase a particular theme for, and when the theme’s price drops, PurposeThemes will send you an email. When the Theme Price Drops? 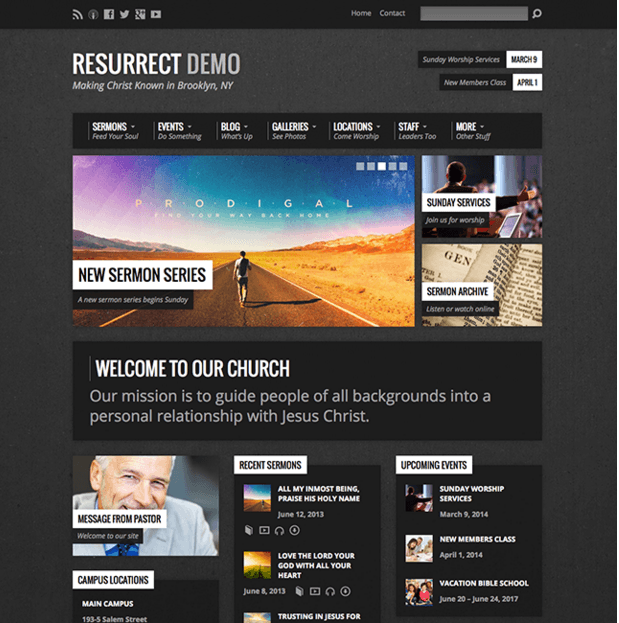 As mentioned earlier, regular price for Premium themes are between $40 – $99. Few days back, Themeforest authors started experimenting with price tag of $300 for a single theme too, but it’s not the general case. 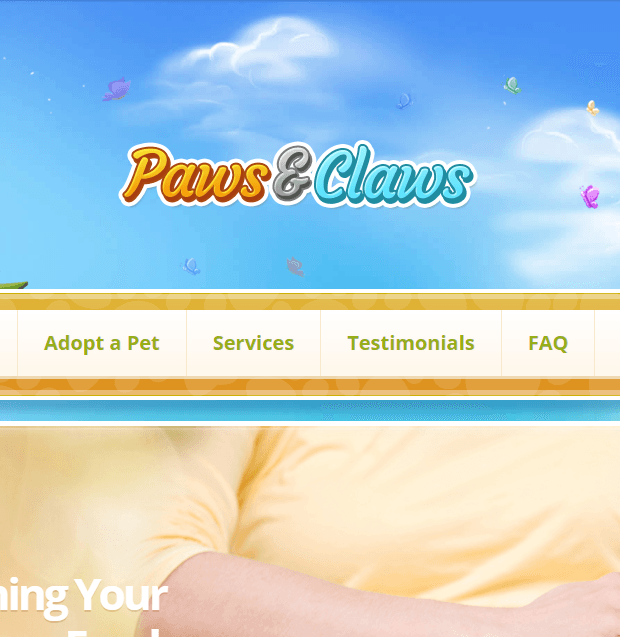 Generally you find theme for $40 and membership options between $70 – $199. When the festive seasons or holiday seasons come, theme clubs start giving special discount of up to 60% on club membership. The upcoming Black Friday and Cyber Monday deals are about to go live. Some theme clubs reduce price of their old theme after certain period of time as well. Tesla Themes and MyThemeShop is an example for the same. Theme Clubs like Themify runs special discount almost every month and they reduce the price of a theme at the launch time too. These are few scenarios when Theme Clubs reduce the price of premium WordPress Themes. How to “Set Price Alert” for Premium Themes? Both Logged-in and Non Logged-in users can set price alert. The only difference is that Logged-in users can see the list of all set alerts and modify individually. A pop-up will ask for the Target Price. When the theme’s price drops less than this set price, you will receive an alert via email. For example, I am setting the price alert for PointPro theme by MyThemeShop to $30. 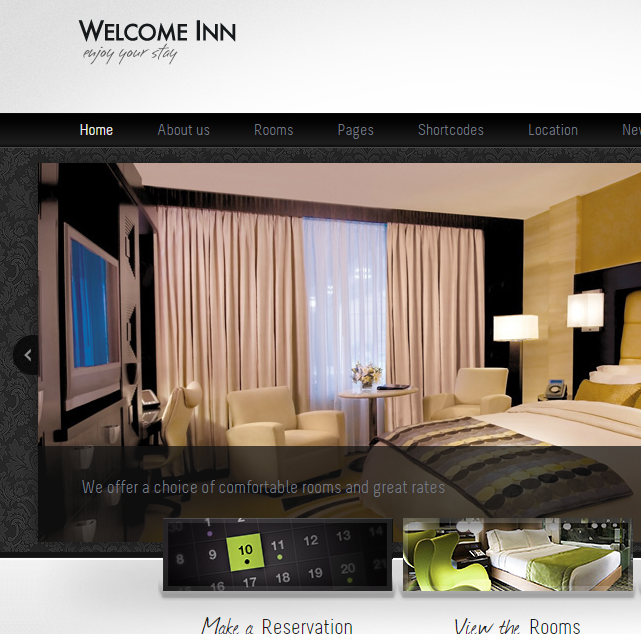 The regular price for this theme is $59. Enter your email address where you want to receive the alert. Enter the reCAPTCHA and Set Alert. Now you have set the alert for PointPro WordPress Theme saying that notify me when the price comes down to $30. After few weeks, a holiday season comes and MTS dropped the price of PointPro to $19 as they have done for Black Friday 2016. PurposeTheme will notify you saying that the price of your set theme has come down to $19 which is less than your set price. Set Price Alert feature is available on all premium WordPress themes listed on PurposeThemes. The complete process is as simple as setting a price alert on your favorite eCommerce website. Now you can purchase Premium WordPress Theme at a price set by you. Share this amazing tool with your friends, colleagues and clients to avoid missing an opportunity to buy your favorite WordPress theme.